Mt. 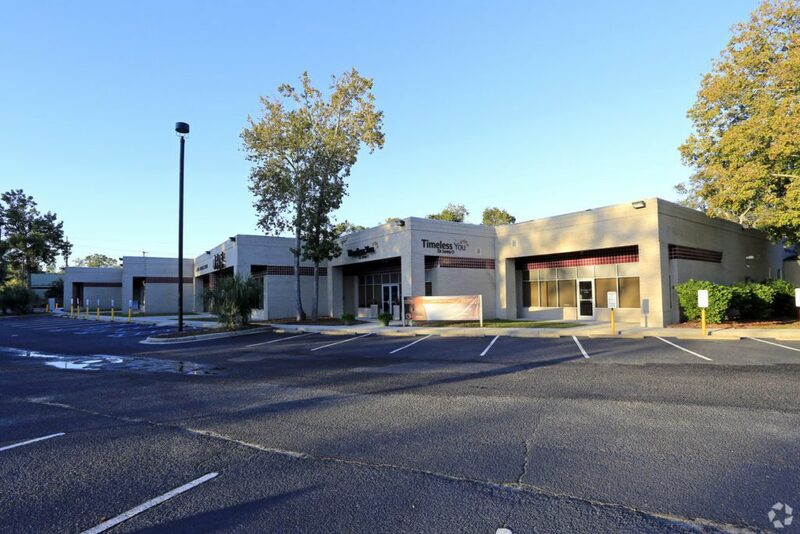 Pleasant: Robert Zimmerman of Coldwell Banker Commercial Caine arranged the sale of Bridgewater Center located at 966 Houston Northcutt Blvd in Mt. Pleasant, SC. The property totaled approximately 28,298 SF. The Seller was ROIF Bridgewater, LLC and the Purchaser was LPA Bridgewater, LLC. 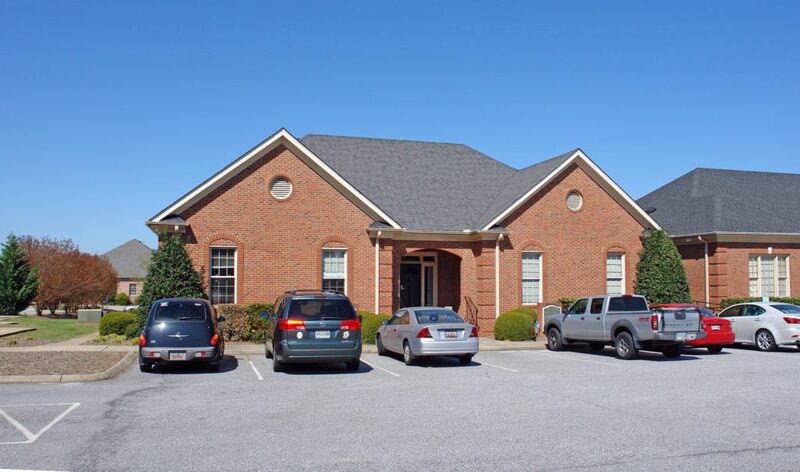 Mauldin: Pete Brett, CCIM, David Sigmon, CCIM and Matt Vanvick of Coldwell Banker Commercial Caine represented AU Properties, LLC (Purchaser) in the purchase of a +3,328 SF office building on +0.10 acre at 507 W. Butler Rd., from JTB, LLC of Greenville (Seller). 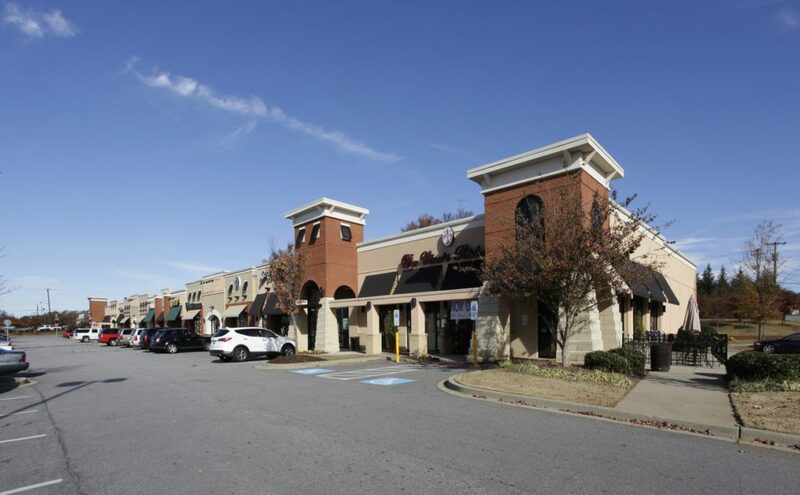 Greenville: Pete Brett, CCIM, David Sigmon, CCIM and Matt Vanvick of Coldwell Banker Commercial Caine represented Hayden Brewer, LLC d/b/a Mainstream Boutique (Tenant) in the leasing of a +1,423 SF retail space at Forest Park Shopping Center, 27 S. Pleasantburg Dr., from Forest Park 1683, LLC (Landlord). 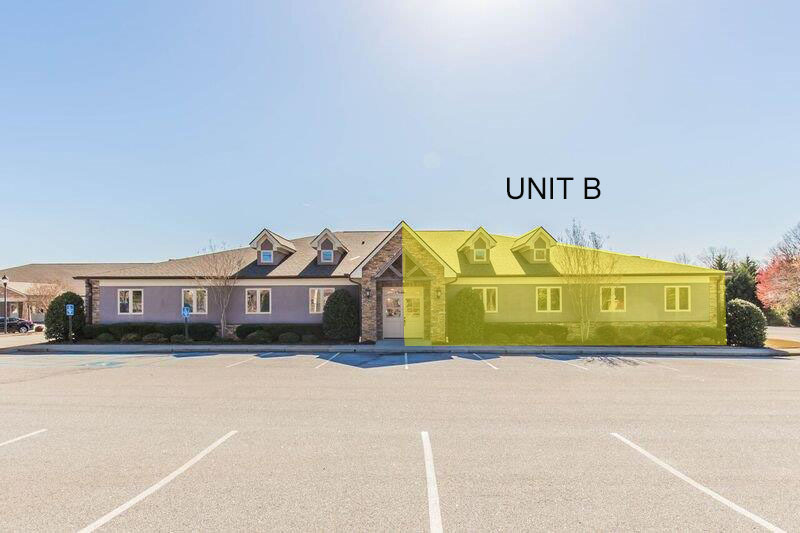 Greenville: Pete Brett, CCIM, David Sigmon, CCIM and Matt Vanvick of Coldwell Banker Commercial Caine represented Arcuate Real Estate, LLC (Landlord) in the leasing of a +2,960 SF medical office space at 105-B Halton Village Circle, to Amnesty Health Group, LLC (Tenant).